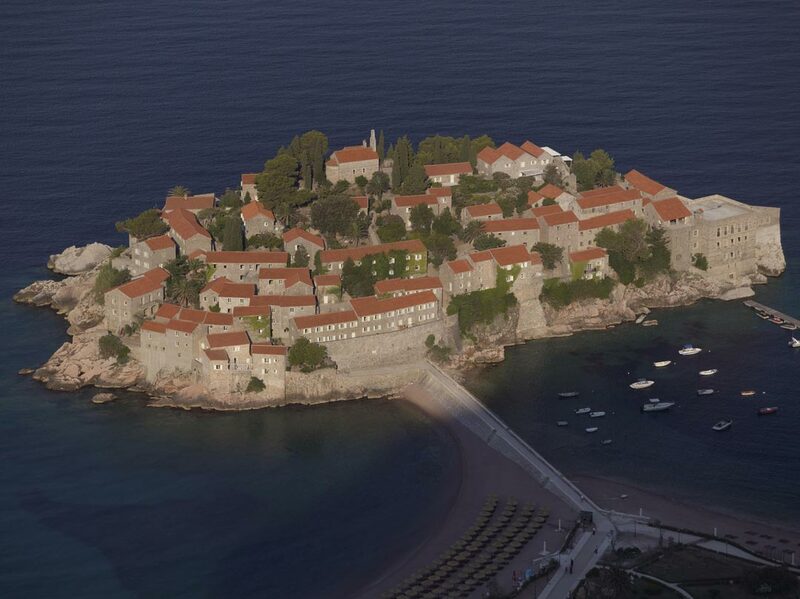 Aman Sveti Stefan is located in the centre of Montenegro's Adriatic coastline, south of Budva and between the villages of Pržno and Sveti Stefan. 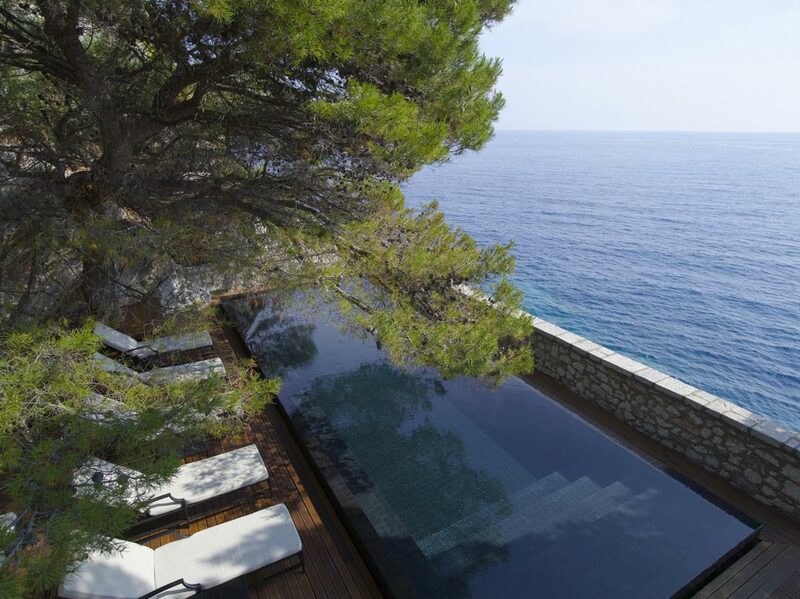 The site incorporates two kilometres of coastline including the pink sandy beaches of Sveti Stefan, Miločer Beach and the famous Queen's Beach. 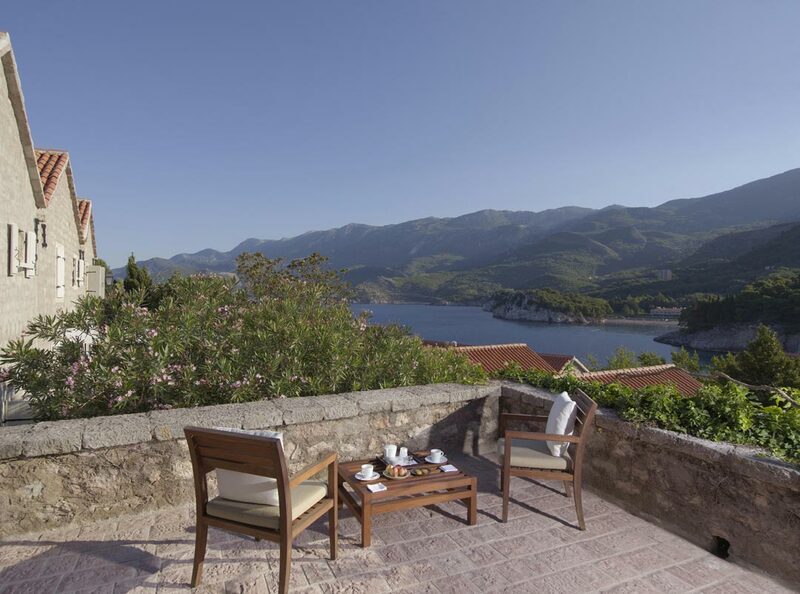 Aman Sveti Stefan enjoys breathtaking views of the sea, across the bay and along Montenegro's most renowned stretch of coastline. 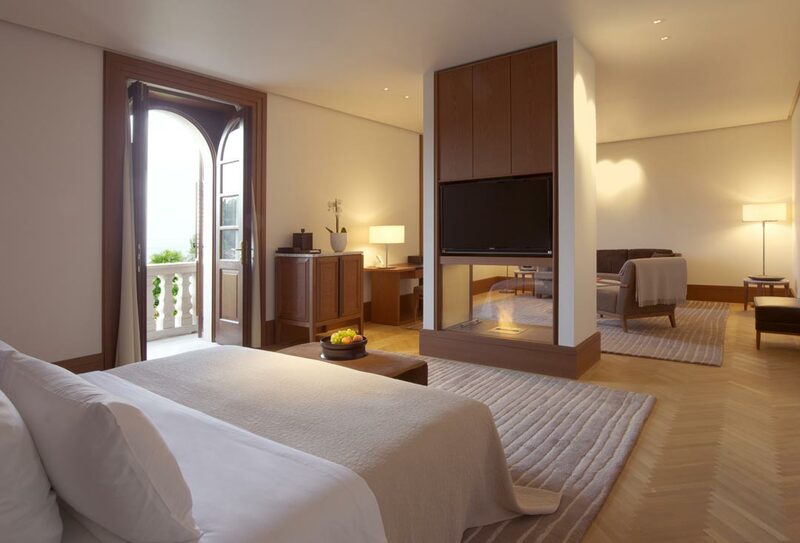 The island itself measures 12,400 sq.m., and while its historic exterior remains largely unchanged, the resort's interiors have been restored and updated to meet contemporary expectations. 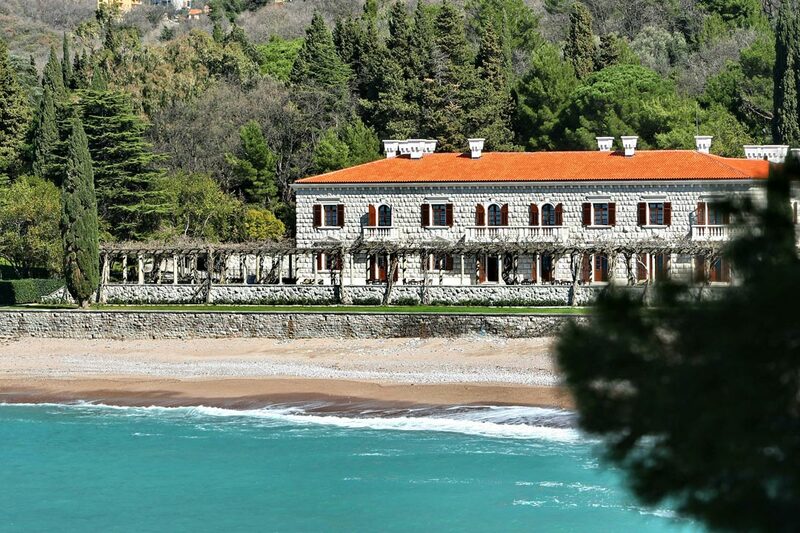 Aman Sveti Stefan offers a total of 58 guest accommodations with 50 rooms, cottages and suites on the island and 8 suites at Villa Miločer. 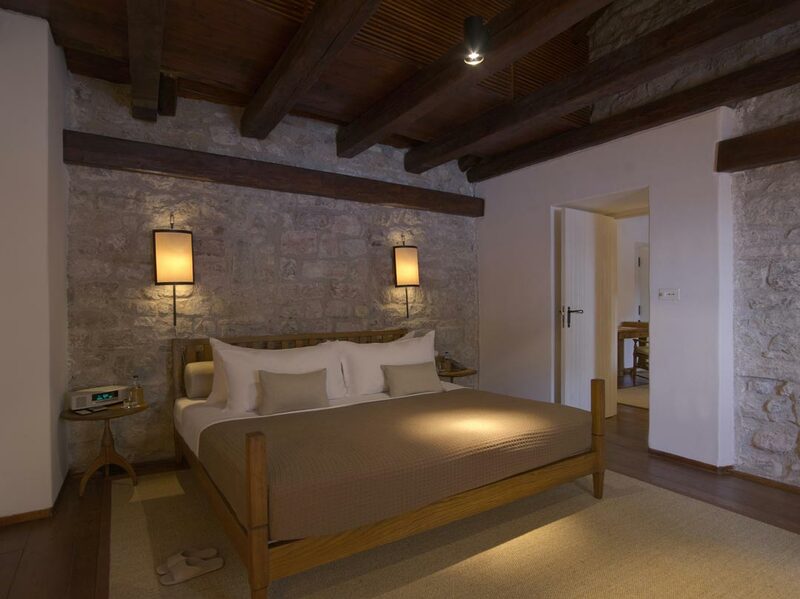 The island’s accommodations are divided into Village Rooms, Cottages, Deluxe Cottages, Grand Suites and the Sveti Stefan Suite which has its own private swimming pool. 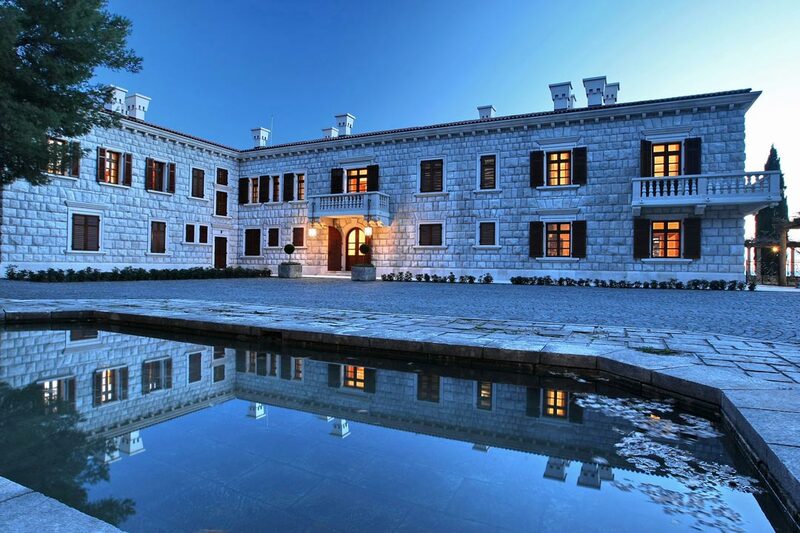 - Villa Miločer spacious suites combine the regal grandeur of old Europe with contemporary comfort and style. Island closure from 15 October 2018 to 30 April 2019. Personalised guided excursions to scenic and cultural attractions. 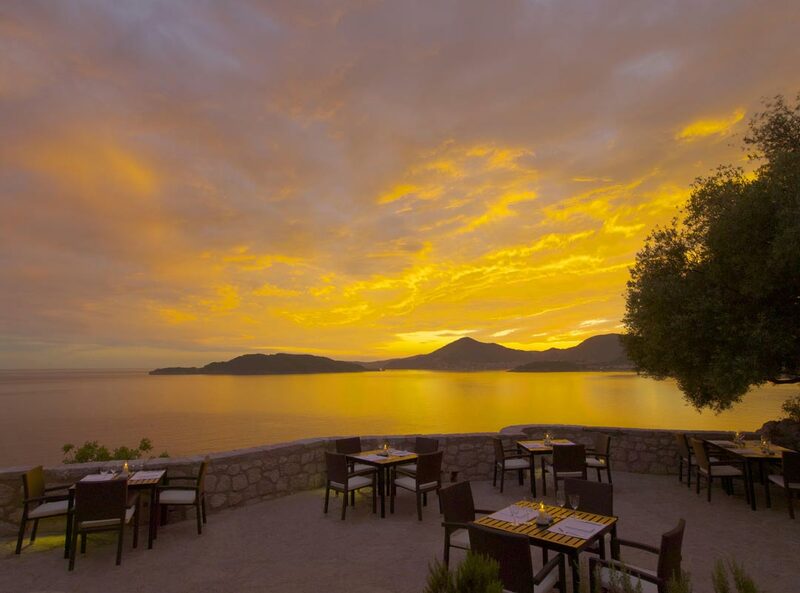 Villa Miločer : featuring the very best of cuisine, a variety of classic and contemporary dished from Adriatic region. Queen's Chair : pen for dinner, specialises in locally caught fresh seafood and fish with a distinctive Italian flair. 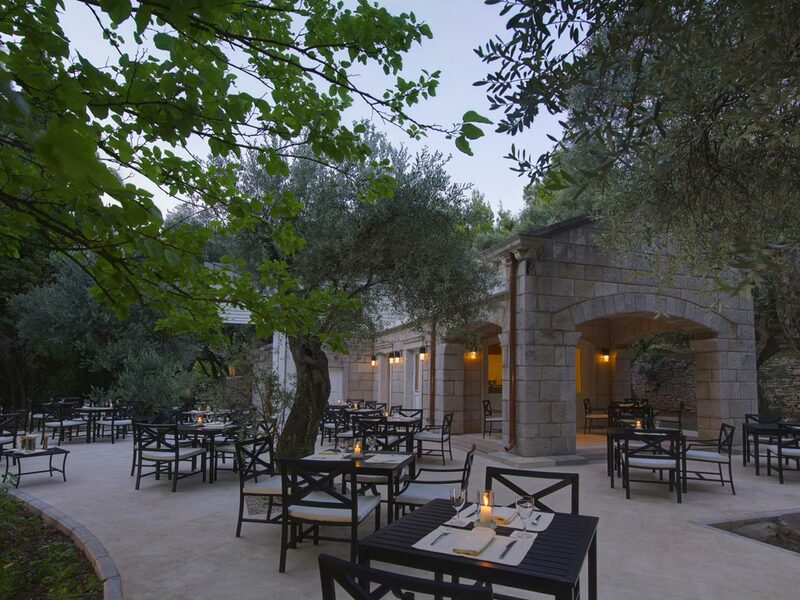 Olive Tree : casual beachside brasserie with large selection of salads, cut-to-order meats and seafood. The Piazza: open-air square including a Taverna, an Enoteca, A Pasticceria and an Antipasti Bar; simple and pastoral Mediterranean dishes. Beach Café : informal al-fresco dining on the beach for a selection of light snacks and simple café menu. 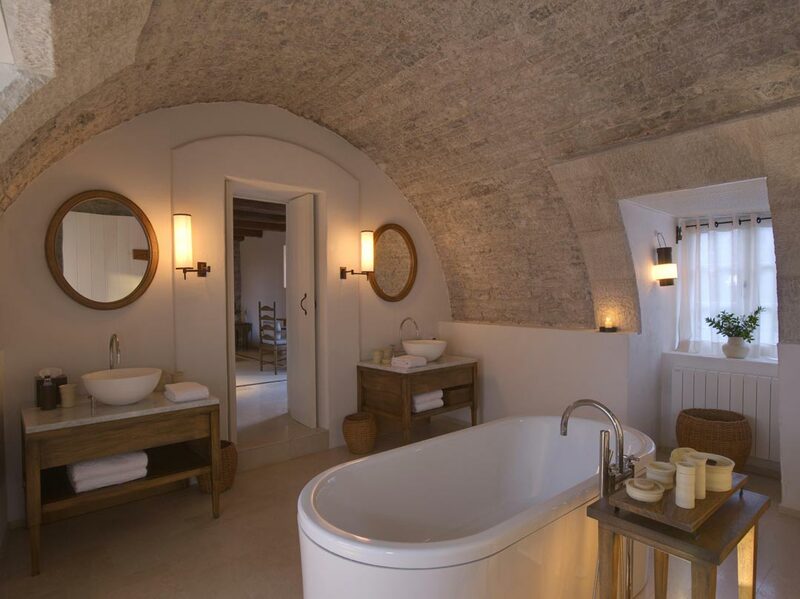 The Spa offers four treatment rooms, each with its own fireplace for use during the winter months. Four Relaxation Rooms are available for taking time out before or after treatments, as well as four private Relaxation Terraces overlooking the reflection pond and gardens. The extensive treatment menu includes a number of signature Spa Journeys designed to be tailored to individual needs. Other treatments include facials; reflexology; aromatherapy, hot stone and Thai massages; scrubs; and body wraps. 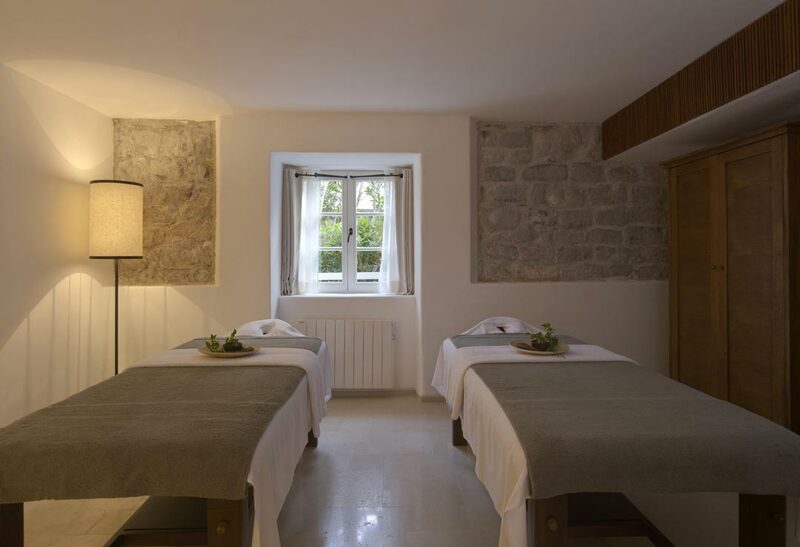 Guests can also enjoy a range of massage and body treatments in one of the six Spa Cottages scattered over Sveti Stefan Island, which also offers another Gym.